Elissa is a highly educated realtor who is currently completing her Doctor of Psychology(PsyD) in clinical Psychology. 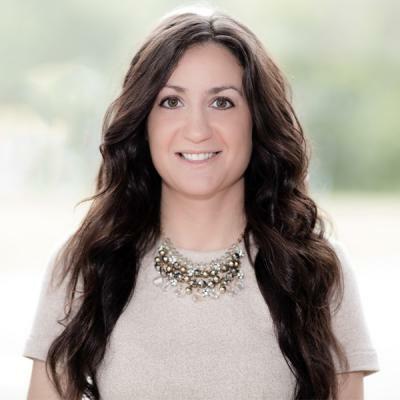 With an undergraduate degree specializing in Psychology and Health Sciences, Elissa has translated her mind reading abilities into a passion for real estate, interior design and marketing. Elissa is observant, empathetic, and an active listener, which will serve her well in gauging the preferences and needs of her clientele when buying and selling homes. She also boasts experience in new home construction, renovations and land development through long-standing family owned businesses.